The round passes are taking me much further than they are supposed to. 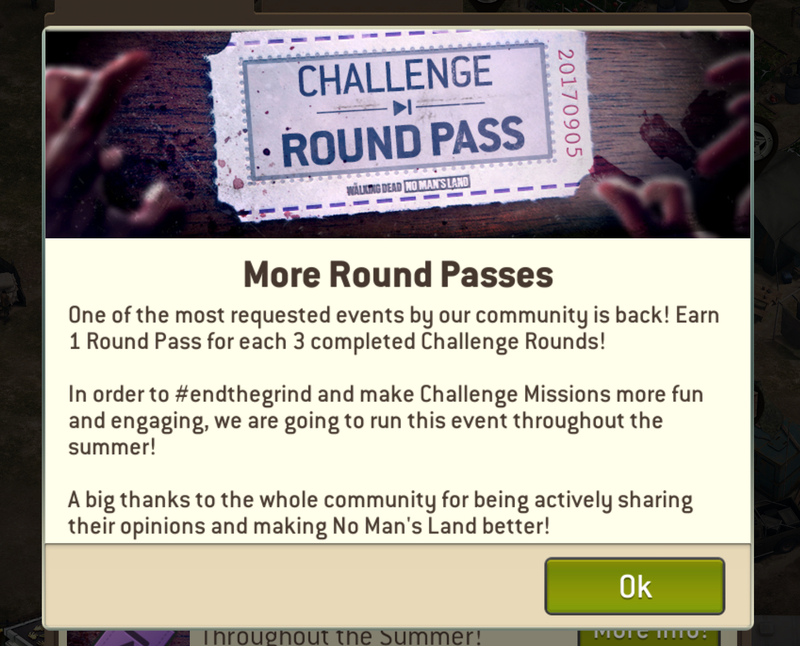 I received 6 round passes in last weeks challenge. It took me an extra 3 rounds?????? It’s making it extremely difficult to get any better when I’m being penalized for going further. It also indicates I’m on round 7. Which is wrong according to how much I’ve skipped. So it's correct. It says you're on round 7 because you skipped 6 rounds, also correct. So if difficulty 17 is the highest difficulty you can reach...are you just screwed? I’m confused. Why don’t they state this? It should be stated rather than pretend to give you round passes. It’s a complete lie then. It is stated somewhere here on the forum but I can't find it atm. If you were able to get 6 round passes last week then you obviously can go much futher than difficulty 17. You must have reached atleast difficulty 23 last week. Not sure what you are expecting to be considered as a lie? I was not aware that rounds 14-16 are only worth one round. They don’t state this in-game so it makes it very confusing to track. Does this remain true until you are max level? My survivors are level 18 now. So when I’m level 24.... will I be receiving far more round passes, and starting from difficulty 14? Just trying to get some clarity. You receive one RP for every three rounds no matter what your level or where you start. Your difficulty level will increase when you level up your survivors. - Difficulty will raise after each Round for each of the first 1-5 Rounds, at which time the Difficulty will then increase once every two Rounds. - Difficulties of 27 onwards last three Rounds each.